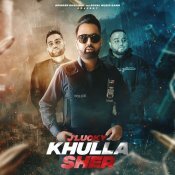 Royal Music Gang are proud to present the brand new single released by J Lucky entitled “Khulla Sher” featuring Deep Jandu! 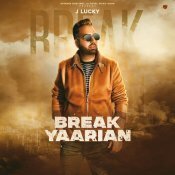 Royal Music Gang are proud to present the eagerly anticipated brand new single released by J Lucky entitled “Break Yaarian“, music by Deep Jandu!! 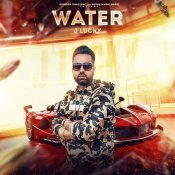 Royal Music Gang are proud to present the brand new single released by J Lucky entitled “Water” featuring Gurlej Akhtar & Deep Jandu!! ARE YOU J Lucky? Contact us to get a featured artist profile page.